Bungie’s Joe Staten has quit the company to 'tackle new creative challenges'. 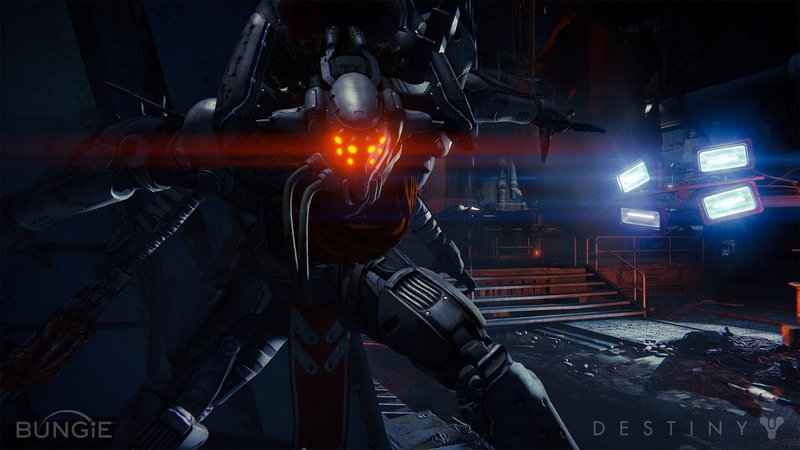 "This is the first public sign that destiny not shipping till next year spells trouble for the game. "This doesn't make sense....Pursuing new creative challenges? 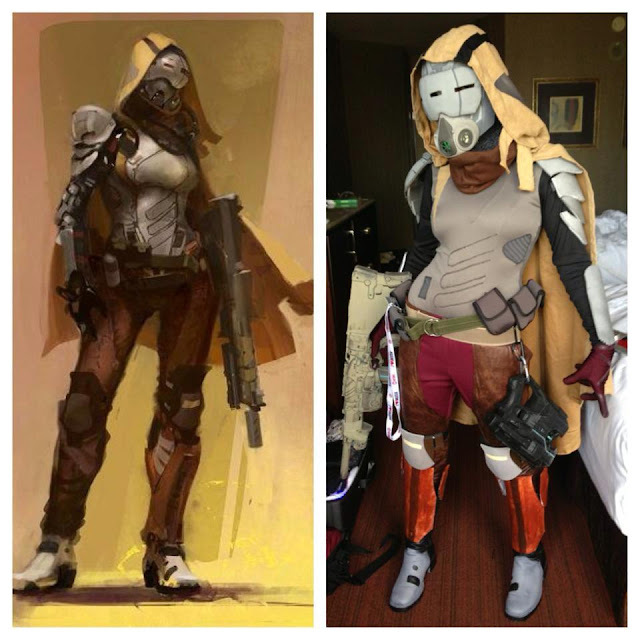 Isn't Destiny a new creative challenge? Why would he leave before the release of Destiny? I'm very, very confused." "When someone like Joseph Staten leaves I just feel really worried, can't help it". I think everyone just needs to chill their wort. 15 years at any company, especially an IT company, is a very long time in the modern age. 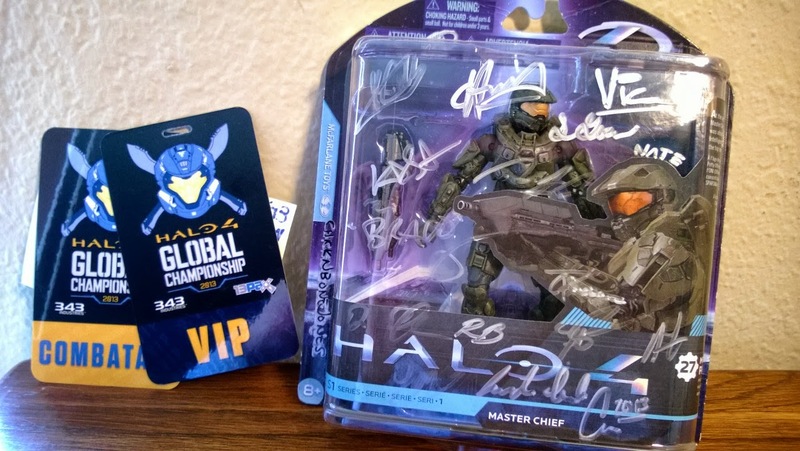 If there was bad blood, there wouldn't have been the shout out on the Bungie site and Staten wouldn't have said the words he said. 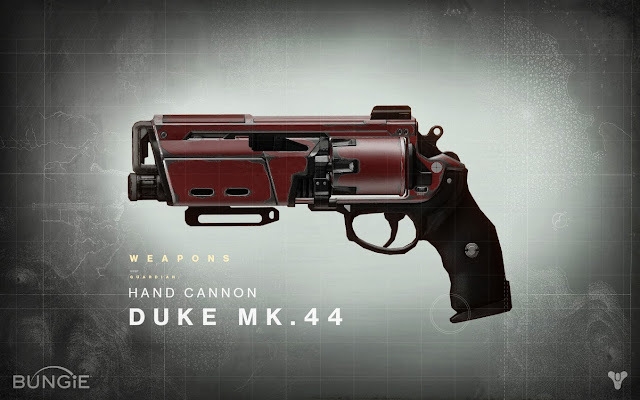 Bungie have let slip some news on the design of Destiny's hand cannon, the Duke MK 44, presumably to be referred to by gamers as simply the Duke. 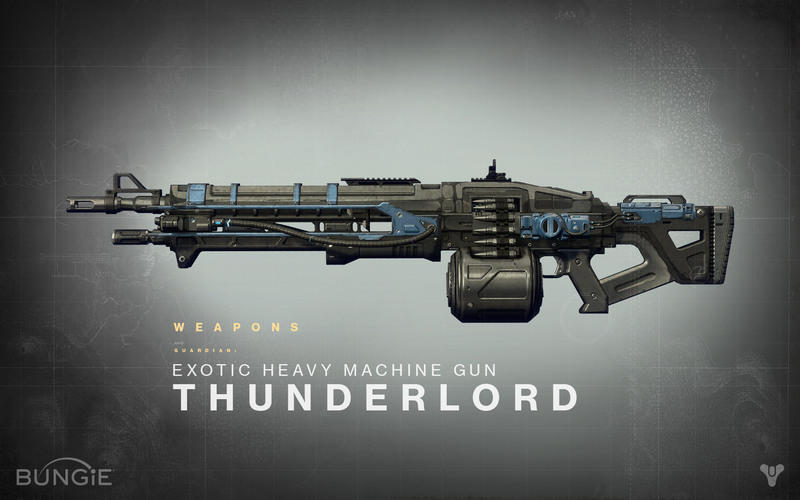 There will be battles in Destiny that cannot be won with a thundering rifle or an explosive rocket. More desperate moments will find you backed into a corner by ferocious squatters dead-set on evicting you from a haunt of our lost civilization that they’ve claimed as their own. When you find yourself up and close and personal with a hostile landlord, and you will, you’ll want a trusty hand-cannon by your side. From the drafting tables of the weapon foundries of our last safe city comes a standard-issue revolver available to anyone brave enough to wield it. Submitted for your approval: the Duke MK.44. “This version of the popular model makes short work of combatants who underestimate its quick draw holo sight and hair trigger,” promises Art Lead Tom Doyle. The Duke MK.44 is not a weapon designed for silent stand-offs. When you unleash it from the confines of its holster, it will be time to dance. The quick will overcome the dead. Microsoft confirmed that the Xbox One will be available in the United States, Canada, and 11 other countries on the above date. Which is just in time for Christmas. Hey Santa, I've been good!